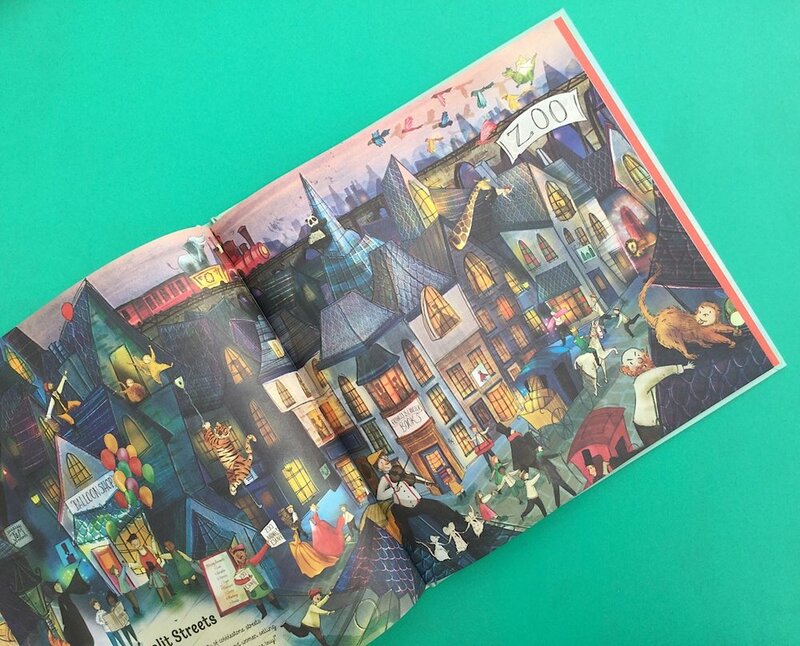 This exquisitely illustrated search and find book is perfect for lovers of fairytales and storytelling. Follow the characters, Sophie and Jack, as they adventure through thirteen magical worlds trying to escape the book and the wicked witch. 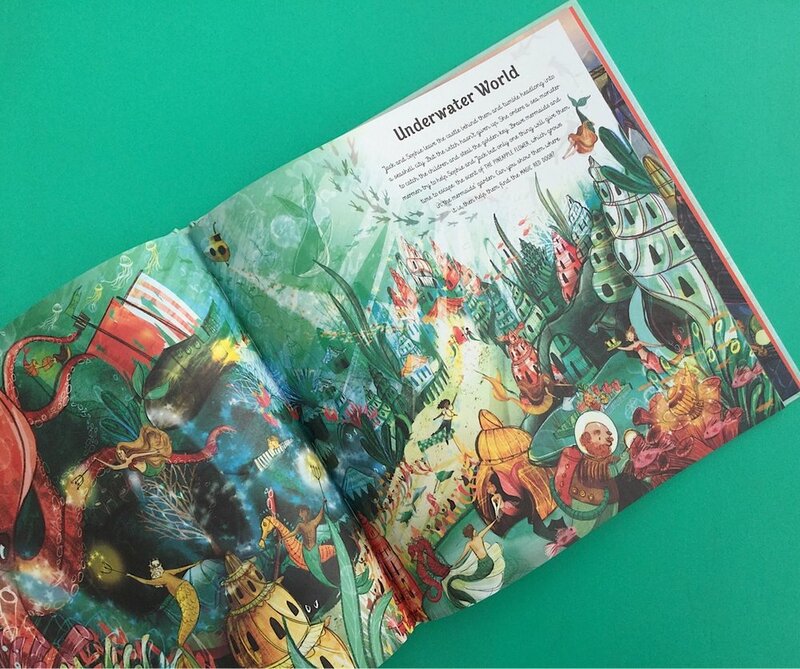 Each glorious spread is littered with magical things and characters to spot along with puzzles to solve. Use the characters hidden in each setting to spark children’s imaginations and get them telling their own stories within the story.